Take a look in your local bike emporium and you’ll see zillions of options for mounting your iPhone onto your handlebars. 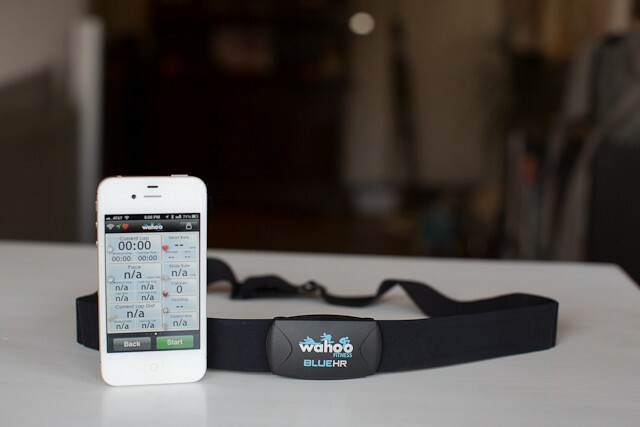 Wahoo’s PROTKT, as its name suggests, goes for boxy protection above all else, although the iPhone within remains quite usable. But should you go for this coddling case, or would you be better off with a super-simple silicone band? Wahoo, known for making sports-tracking accessories that hook up to your iPhone and turn it into a bike/running/fitness computer, has finally made a bike mount for your trusty outboard brain. It’s called the PROTKT, and it puts your iPhone up on your handlebars whilst making sure it stays safe. 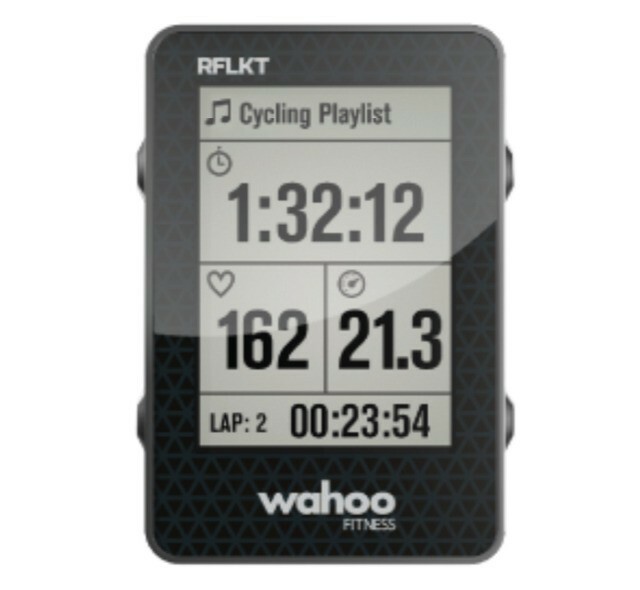 Good news for those of you who were unfortunate enough to have dropped $130 on the Wahoo RFLKT (ROFL!) 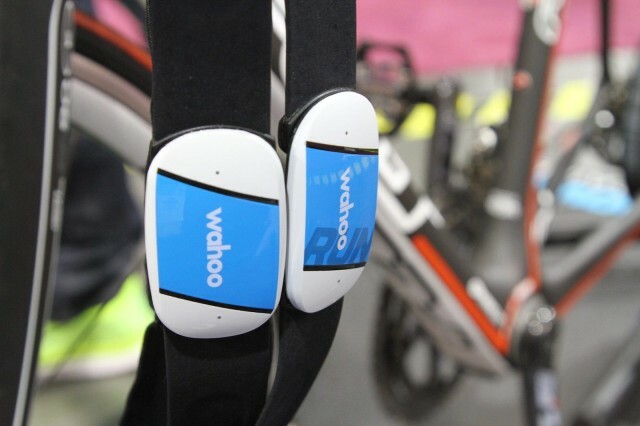 Bluetooth 4 iPhone HUD for your bike. 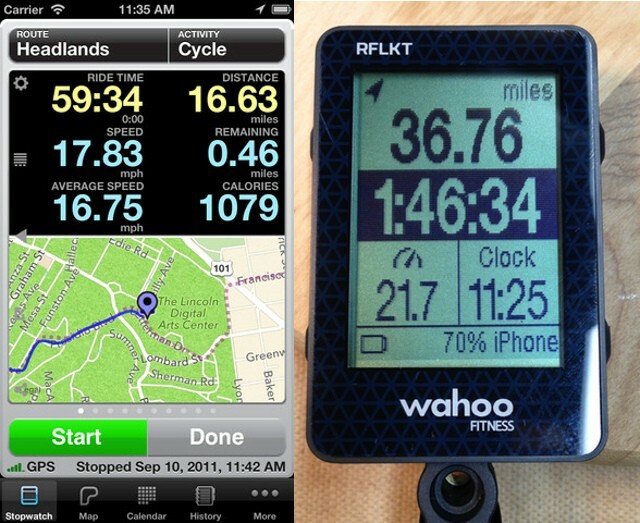 One of the best iPhone cycling apps – Cyclemeter – has just been updated to support your fragile dongle. There’s bad news, too: You’ll have to drop another $3 on an in-app purchase to enable the new feature. Insult, meet injury. Whenever I read the name “Wahoo,” I can’t help but think of Mario jumping, punching the air an screaming it in his falsetto tones. Wahoo! 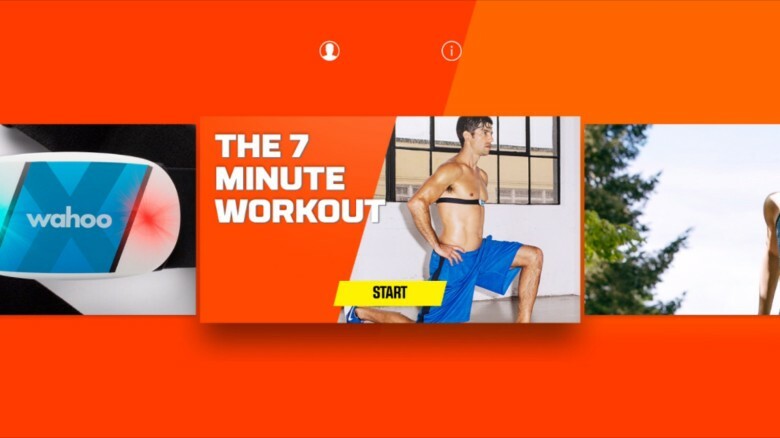 Then I come back down to Earth, take a sip of coffee and a deep breath, and realize that Wahoo is the maker of fitness gadgets, geegaws and dongles. So I guess it does — in some convoluted way — have something to do with jumping. Today’s Wahoo (Wahoo!) 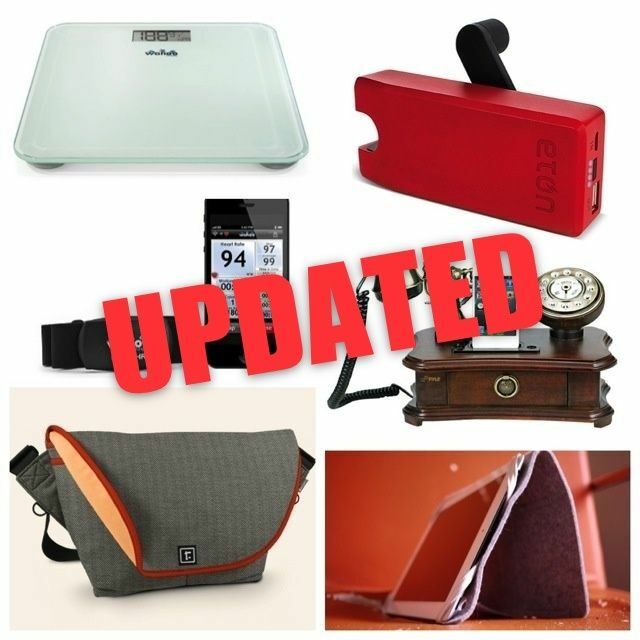 item is the Wahoo Balance Smartphone Scale, a scale for weighing your smartphone (except the Galaxy Note, which will overload it). Just kidding. It’s actually a Bluetooth-enabled scale for humans (although the Note really will overload it). 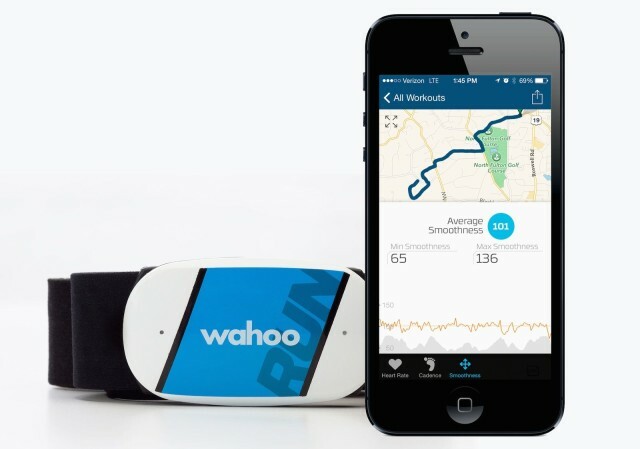 The Wahoo Blue HR ($79) heart rate strap performs a neat trick: by pairing with your iPhone (4S or 5 only) via Bluetooth, it allows you to transform your favorite iOS device into any of the amazing heart rate monitors available on the App Store today. 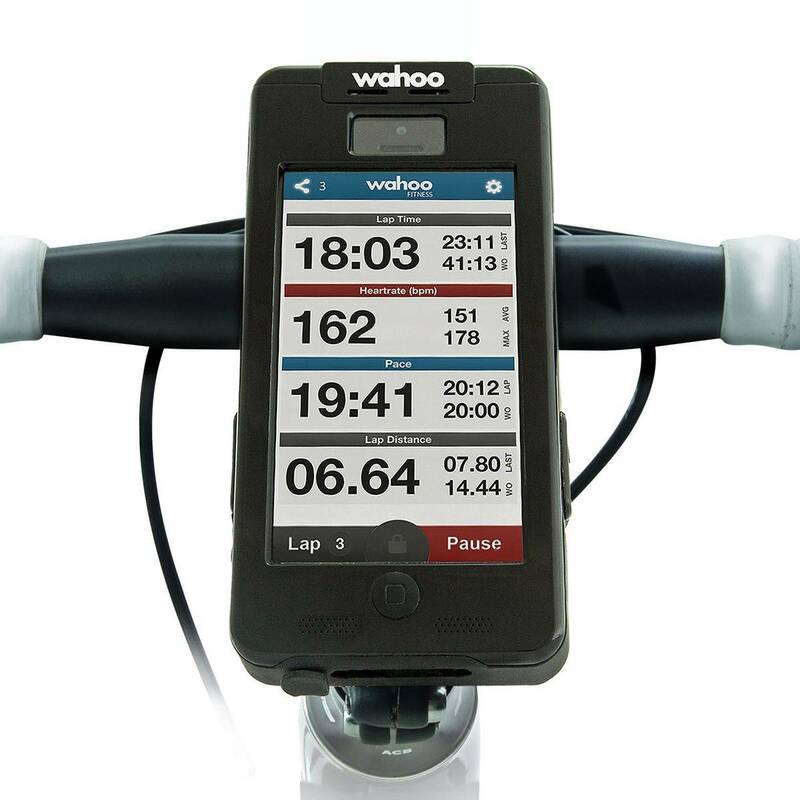 Even better, it works with all the best cycling and running apps too, so now you can monitor your heart and calories on your rides or runs.